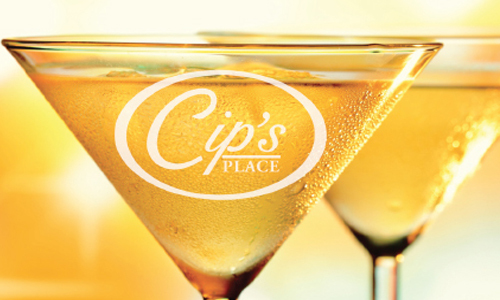 Cip's is a great place to enjoy the holidays! Gift Certificates also available! Lunch Specials • 11 a.m. – 4 p.m.
Cup of soup paired with Chef’s Daily Sandwich Special. Call or Come By for Today’s Special! 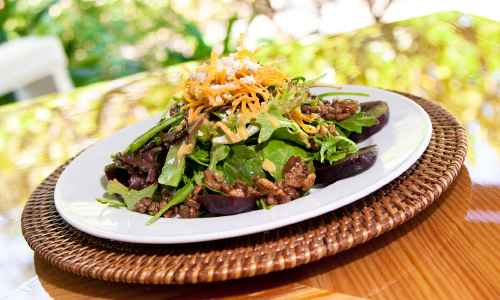 Cip’s Place offers a wide variety of lunch and dinner entrees as well as appetizers, desserts and children’s menu. Lunch & Dinner Specials Daily. 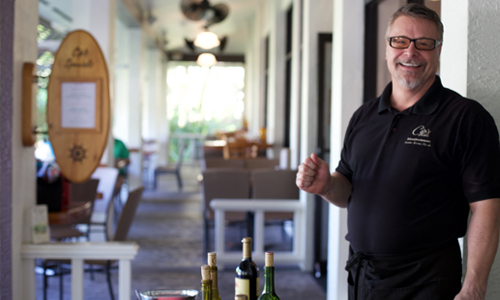 From 4 -6 p.m. enjoy $1 Off Draft Beer, Wines By The Glass, Specialty Drinks & Martinis. Try our popular Six by Six Menu and Afternoon Appetizers. 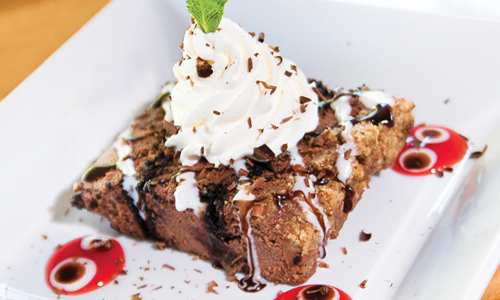 When you are visiting Cip’s Place you will want to make sure to treat yourself to our popular Key Lime pie or try our signature Chocolate Ice Box cake. We are happy to book a large group reservation for you to celebrate your special occasion. Large groups can be accommodated in both our outdoor and indoor dining areas. Guests can order directly off our current menus or a pre-set menu can be selected for your group. Please call Cip’s Place for additional details 239-472-0223. We look forward to celebrating with you!